We all know that Lost is filled with lots of hidden clues—everything from the books the characters read and the philosophers their names are based on, to the anagrams, whispers, and backwards-talk found in many episodes. While these hints can help us to understand the show, there is something else woven into its many mysteries that is far more valuable to our everyday lives. 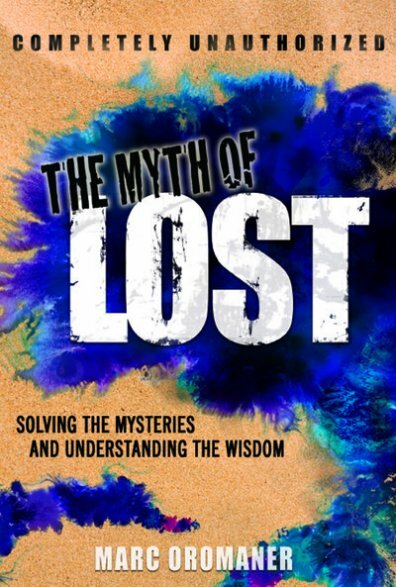 Like all great mythology, Lost contains hidden truths about the inner workings of our world. The reason it’s hidden is because the rational, conscious mind isn’t what’s aware of this truth— the unconscious mind is. So, in order to reach that part of you, the story must speak a language that can sneak past your logical, thinking brain and head down to the cellar of your deeper consciousness. This is the realm of symbolism and metaphor, which, as you’ve probably noticed, Lost has quite a bit of. The show’s main metaphor is the island itself. Breaking it down to its simplest elements, the island contains a very diverse population of inhabitants who always seem to be fighting one another. It has a mysterious history of ancient natives who appear to have had a better understanding of its powers than its current occupants do. These inexplicable powers seem to guide the island’s inhabitants to better themselves through a series of challenges. And finally, the island is in danger of being abused and possibly destroyed. Sound familiar? In other words, the island of Lost is really planet Earth. All the people on Lost represent all of us, and all the things that happen on Lost are the things that really happen on our world, but our world is just too big for us to notice. Just as the island seems alive, sometimes our world seems alive, leading us to chance encounters and events that almost seem scripted. And whenever we follow the clues, or listen to the whispers, or act in spite of our fears, we take one step closer to our destinies—one step closer to getting off our illusionary island. 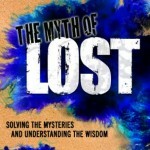 In future columns, I’d like to discuss Lost’s mythology in more detail—analyzing mysteries like the whispers and the numbers; themes including time travel, our connections to one another, and the power of our minds to create our realities; and some of the messages Lost is giving us from specific episodes. I’ll also be talking about the themes from the new episodes as they air. There are truly a lot of useful lessons Lost is teaching us—whether we’re conscious of them or not. No matter how the show ends in May of 2010, Lost’s wisdom can stay with us for the rest of our lives, and perhaps, even beyond.